July 10, 2018 by Laurie 2 Comments This post may contain affiliate links, which means if you click on a link and purchase something, I may earn a small commission (at no additional cost to you.) See my disclosure policy HERE. I love this! 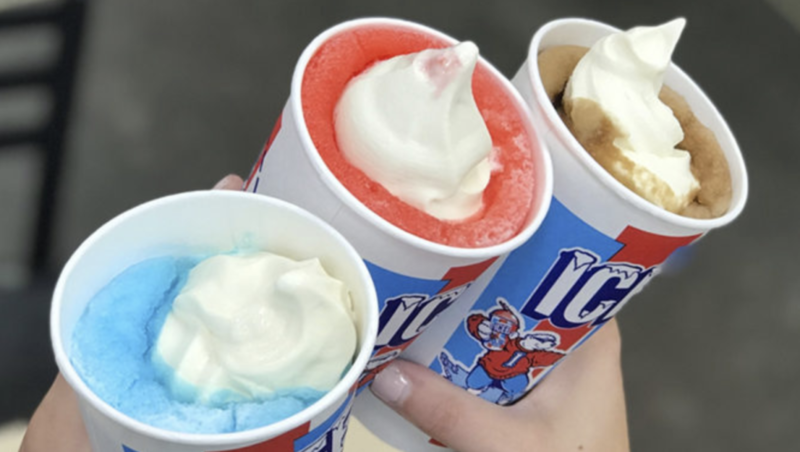 On July 15 and July 16 swing by your local Sam's Club to enjoy a free Icee Floatie Sample from 11AM to 6PM. Choose from Frozen Cherry, Frozen Pepsi and Frozen Blue Raspberry ~ yum!